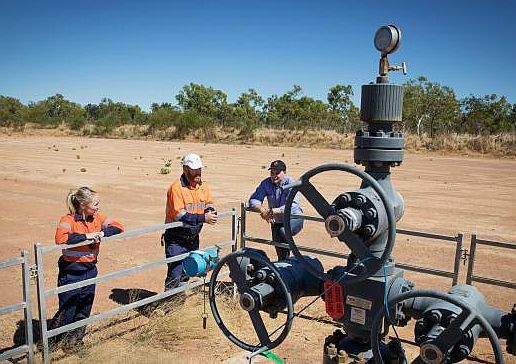 Reports in The Australian and the Australian Financial Review say it is looking increasingly likely that Origin Energy has discovered a world-class shale gas resource, comparable to those in the US, just east of Daly Waters in the Northern Territory. 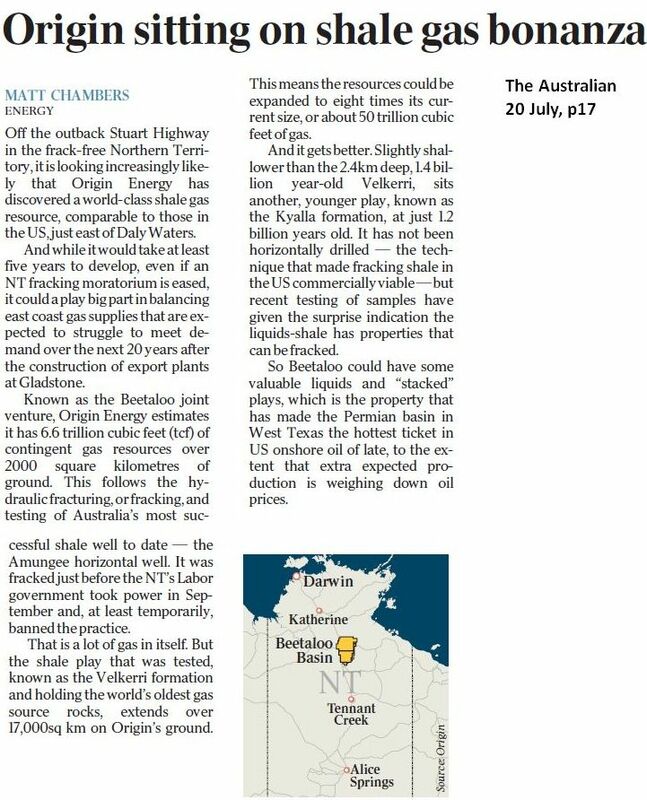 This multi-billion dollar gas resource has the potential to keep the eastern states well supplied for decades to come. All Origin needs now is the removal of the Northern Territory fracking moratorium.